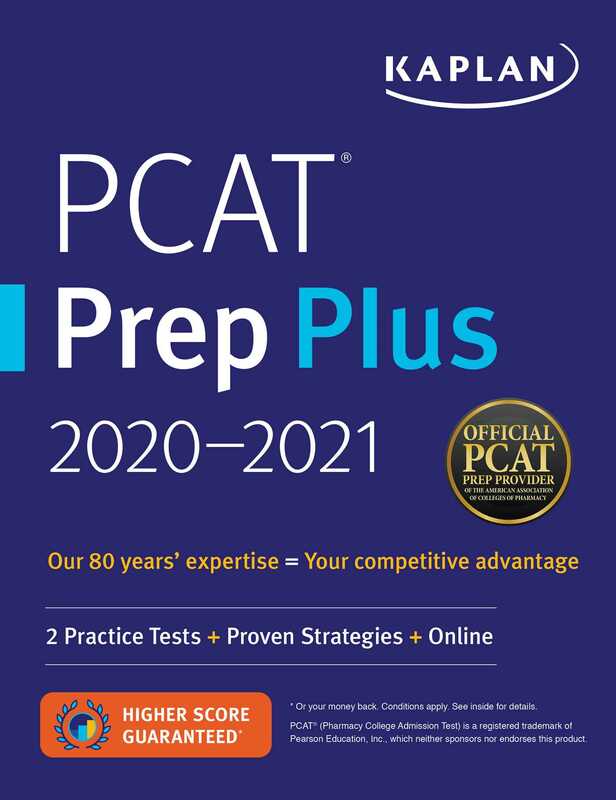 Kaplan's PCAT Prep Plus 2020-2021 includes all the content and strategies you need to get the PCAT results you want. Kaplan Test Prep is the only Official Provider of PCAT Prep, as endorsed by the American Association of Colleges of Pharmacy (AACP). Kaplan's experts ensure our practice questions and study materials are true to the test.